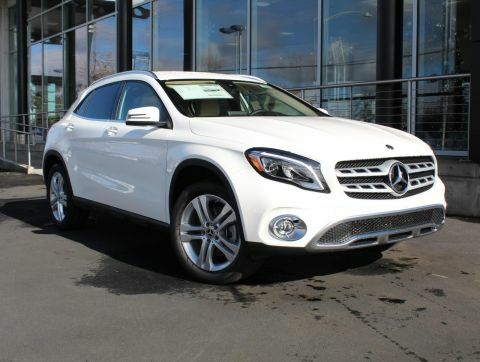 Moonroof, Heated Seats, Power Liftgate. EPA 33 MPG Hwy/24 MPG City! 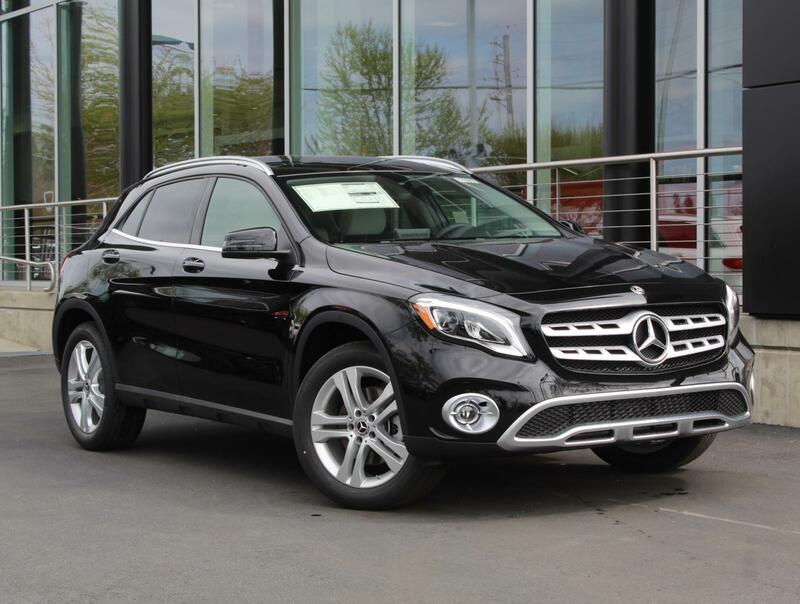 Night Black exterior and Crystal Grey MB-Tex interior, GLA 250 trim SEE MORE! Power Liftgate, Back-Up Camera, Turbocharged, iPod/MP3 Input, Onboard Communications System Rear Spoiler, MP3 Player, Privacy Glass, Steering Wheel Controls, Child Safety Locks. 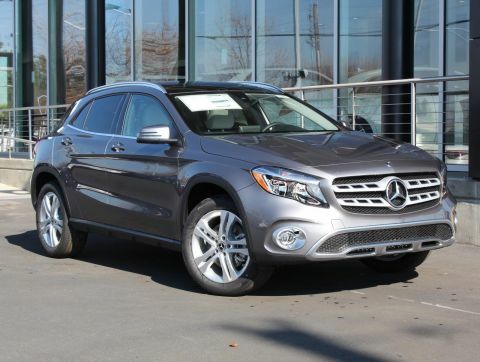 PREMIUM PACKAGE KEYLESS-GO, Blind Spot Assist, Heated Front Seats, SIRIUSXM Satellite Radio, HANDS-FREE ACCESS, PANORAMA SUNROOF, RADIO: harman/kardon PREMIUM SOUND SYSTEM, FULL LED HEADLAMPS, CONVENIENCE PACKAGE Garage Door Opener, Auto-Dimming Rearview & Driver-Side Mirrors, SMARTPHONE INTEGRATION Android Auto, Apple CarPlay, Smartphone Integration (14U), BLACK ASH MATTE WOOD TRIM. 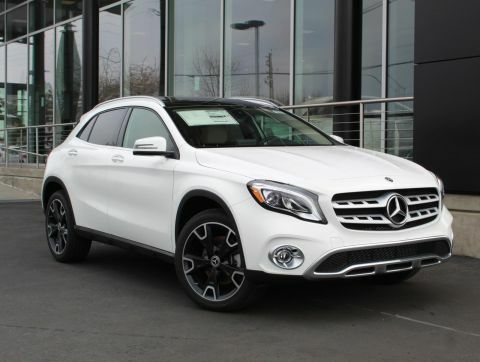 Mercedes-Benz GLA 250 with Night Black exterior and Crystal Grey MB-Tex interior features a 4 Cylinder Engine with 208 HP at 5500 RPM*.